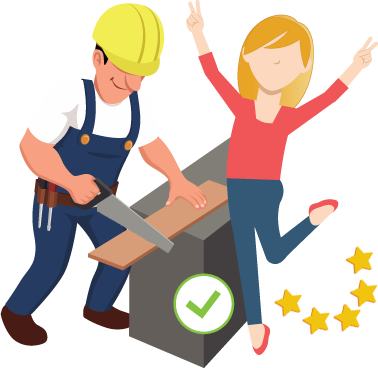 Best place for people & local business to find great handyman!. 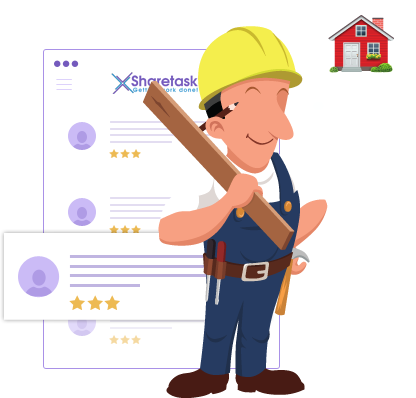 You need to describe your task which need to be completed either by person or online.Post the task from hiring a carpenter to hiring a car with driver services in just few minutes - for free!. 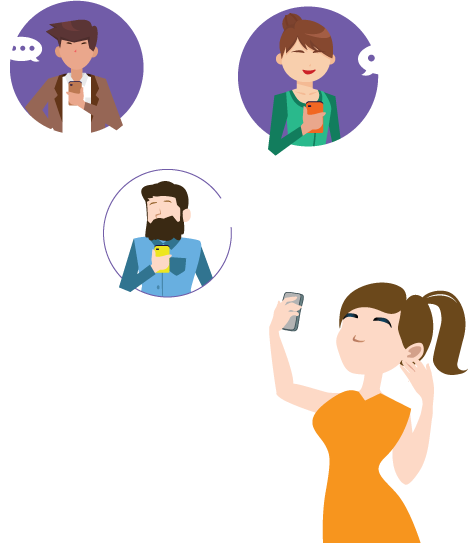 You have access to view profiles & reviews to pick the best Sharetasker for your task. When you accept an offer, you need to add funds securely via our secure Sharetask pay, which are held until the completion of the task. You also have access to private message your Sharetasker to explain & discuss about the task. 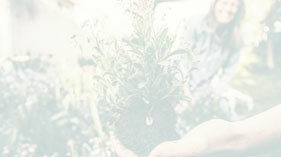 On completion of your task, you can release the funds which is securely held with Sharetask pay. Once you release the funds, you can also leave your feedback & review for Sharetasker to help improve our community. 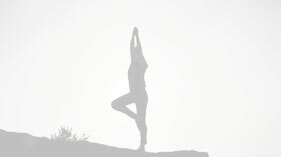 Also this will help other to take better decision. 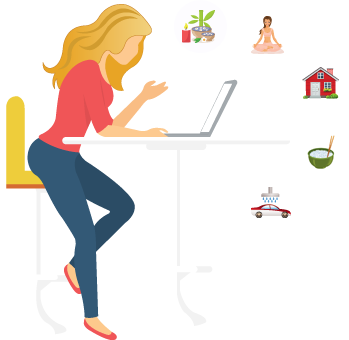 It's easy to post you task, wheather you need a car during the weekends or need a car driven by a driver for long trip, just describe a task you'd like to get it done, select from the number of taskers needed, set a budget & post. You will start to recieve the offers from Sharetaskers. Review & select them for your task. 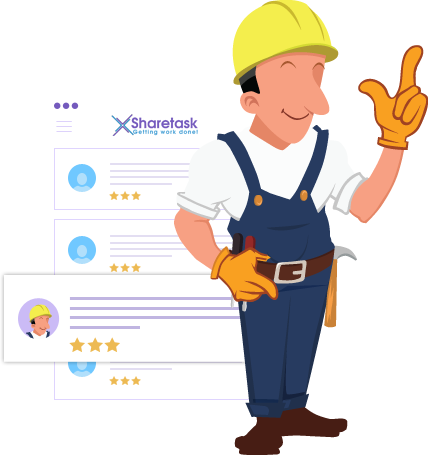 Review Sharetaskers portfolios, skill set, verification on their profiles, their transaction verified ratings & reviews, previous task, Bio & more!. This will help you to have selection of the best Sharetasker!. Sharetask Messages will keep you connected with your Sharetaskers from the moment your task is posted until its finished. On your acceptance of Sharetasker, you can instantly reach out to Sharetasker via private chat to discuss about the task details to get your task completed. Sharetask pay is trusted, secure way to get the tasks completed & paid. Once the offer is accepted on a task, the agreed upon amount will be securely held in the Sharetask pay account untill the task is completed. On completion of the task, customer need to release the funds. 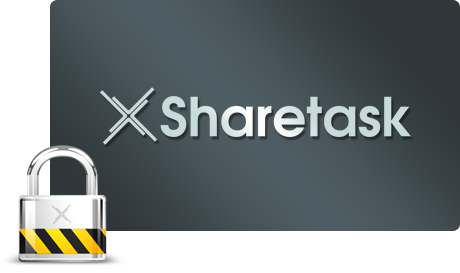 The Sharetasker will then shortly receive payment for the task in their verified bank account.